Description: New genuine Acer laptop lcd front bezel. 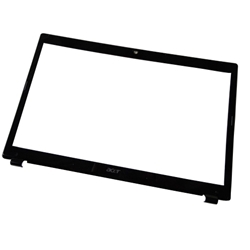 This original cover part is for select models with a 17.3" screen. Part #'s: 60.PT401.003, 60.4HN12.001, 41.4HN01.001.